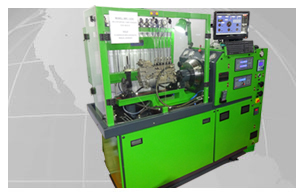 12 Cylinder Diesel Fuel Injection Pump Test Benches are designed for providing quick, economic as well as accurate operations. 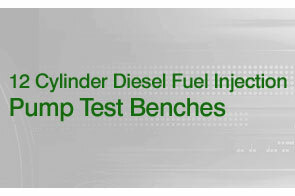 Designed to offer for zero defects, these benches find application in testing wide range of diesel FIP pumps like Distributor / VE pumps, Inline, DPC Rotary of up to 12 cylinders. 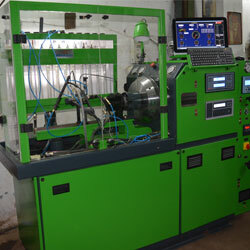 Further, these multipurpose test benches also allows calibration and testing of newer electronic VE pumps / EDC pumps, Common rail pumps, injectors like Bosch VP series pumps. 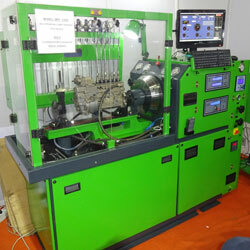 The range offered by us under this include Diesel Fuel Injector Pump Test Bench (Model EPS 1200 E), Multipurpose Common Rail Test Bench (Model CRDI 1200 EDC) and Multipurpose Common Rail Test Stand (Model EPS 1200 CR). Inline pumps of all types including Bosch 'P' type pumps. Fuel Supply Motor : 1.5 HP. 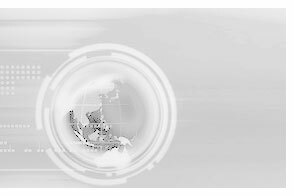 EDC / Electronic VE pumps such as Bosch VP Series  VP 36, VP 37 etc. 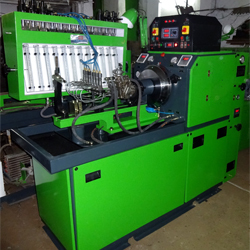 Main Motor : 15 HP / 20 HP (as per customer requirement). 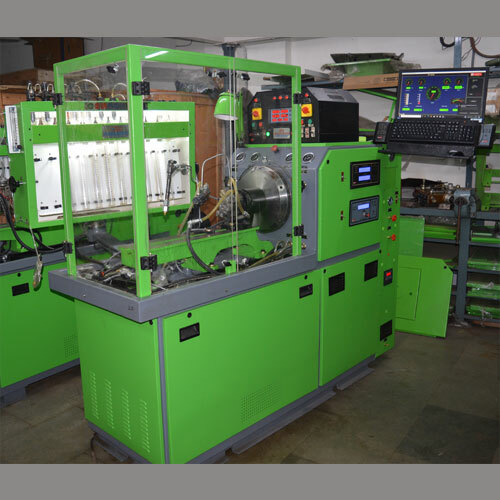 Test Bench also comes fitted with the EDC 7000 Simulator for driving and testing of Electronic diesel control / EDC electronic VE pumps such as the Bosch VP series pumps  VP 36, VP 37 etc. 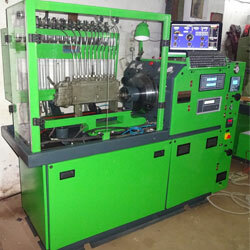 Power Supply :Customizable according to Customer requirement.